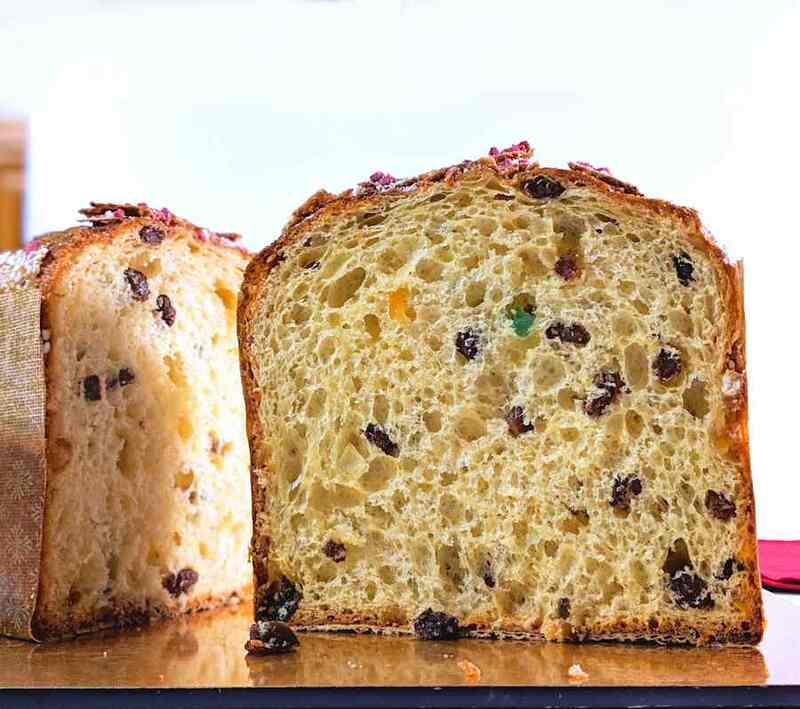 I first baked proper, PROPER panettone last year, with sweet starter (lievito madre) fed every 4 hours - even getting up at 4am for it - and I have to say it's a serious project. Patience, hard work, at least some bread-making skills, standing mixer (can't really imagine without it), lots of leftover egg whites, a warm place for proving, a warmer place for growing the lievito, hanging apparatus - it's a mission. But the end result is really worth it. I made five large ones at one go last week, doubling the ingredients and I was completely exhausted afterwards. The recipe - or rather instructions! 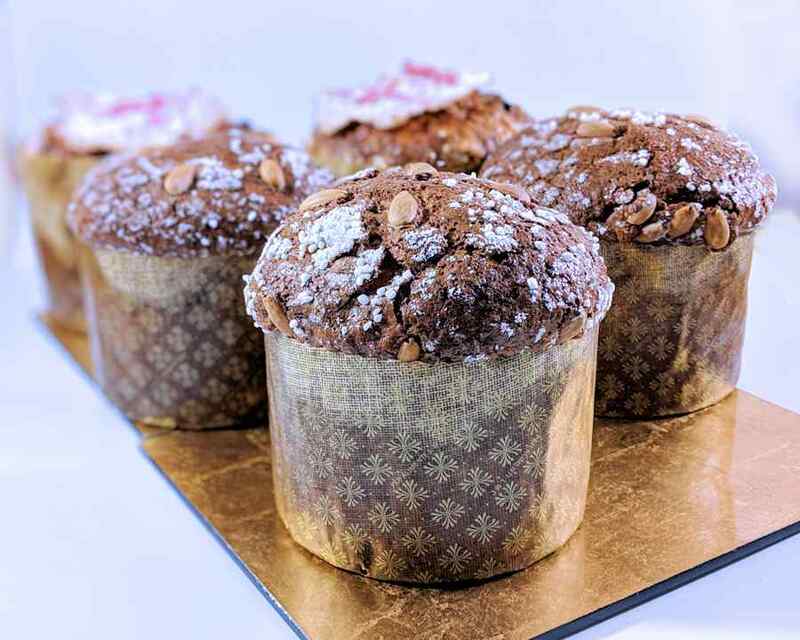 - can be found on my website: CuisineFiend's traditional panettone if anyone's interested. Congratulations. This is a triumph! Cuisine Fiend's Recent Blog Entries.